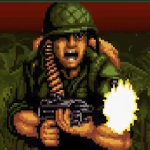 Not going to lie i have gave up on Vietcong a while ago after playing some of the up to date graphics i couldn't go back but i miss the game play. I Have resolved to ARMA III and its many missions/MODS and just found a MOD that has got me feeling the vietcong vibes again. The choice of weapons and vehicles are the same type as VC. been playing on a server and its a mix between Vietcong and battlefield vietnam. I Would recommend it to anyone who has ARMA III. I'm suprised i remember my username and password for this site. Only thing left to do is Reinstall and MAN up about the graphics. I heard about this mod and I want to try it once i get Arma III (the newest Arma i own is Arma 2) - I am still waiting how far they will go with Arma port to Linux/Mac. It's Not as bad as what i remembered the graphics being like last time. Going to do the Single Player story again. ur rite . graphic is nothing to do with how fun the game is . i play insurgency too love the game, love the realism of it. What about a VC-Projekt like an add on for SoFII ? although , my pc is too old . made in 2004. usb port got broken . so i had to install USB card . had to remove video card . 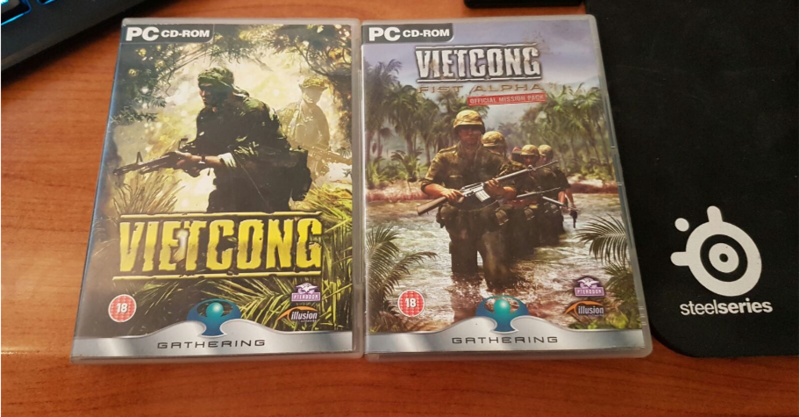 now i cant play vietcong ... i mean , the graphic for Vietcong is actually too GOOD for my PC . LOL! The performance of Ghoul2 is much better than Pterodon's. Works also under/with "old" Maschines ! actually the video card slot is used by the usb card . so , i have to replace mother board i think . too lazy to set everything up again . so , no thanks .